The African Development Bank (AfDB) will launch 17 new grant projects funded by the Agriculture Fast Track Fund (AFT) in support of agribusiness small and medium-sized enterprise (SMEs) in eight African countries, namely Ghana, Tanzania, Burkina Faso, Malawi, Mozambique, Ethiopia, Nigeria and Senegal. The AFT Fund is managed by the agriculture and agro-industry department of the African Development Bank. 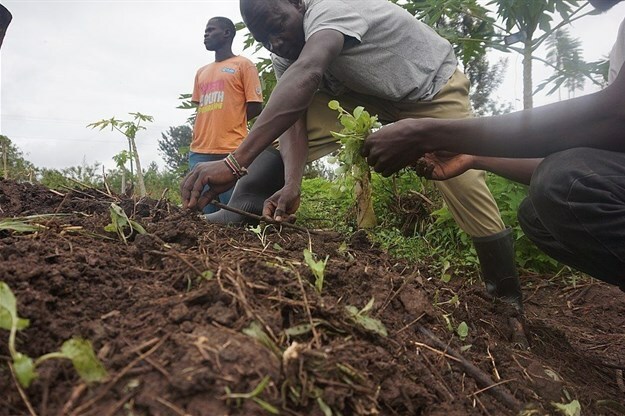 It supports the development of a strong pipeline of "bankable" agriculture infrastructure projects and assists African agribusiness SMEs in project preparation activities to ease their take-off. The fund is supported by the governments of the USA (through USAID), Denmark (through DANIDA) and Sweden (through Sida).